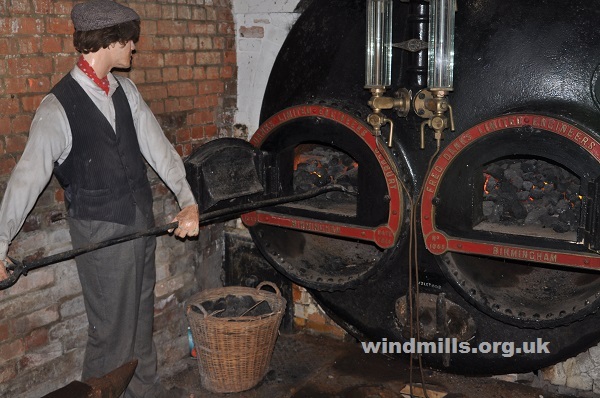 Westonzoyland Pumping Station Museum is housed in a pumping station built in 1830 and the earliest of several similar pumping stations to be built on the Somerset Levels. One of many attractions is the 1861 steam engine and pump, which is the only one still in its original location and in full working order. In-STEAM: First Sunday of each month from April to October. Café, gift-shop, and infamous outdoor leaning ‘outhouse’ toilet! 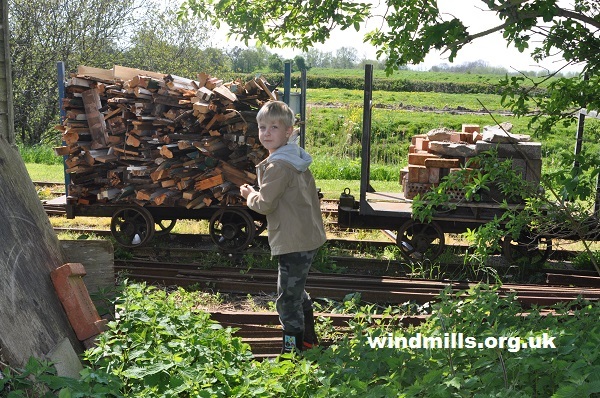 One of the exhibits at the pumping station museum, just outside Westonzoyland on the Somerset Levels. Westonzoyland Pumping Station of Steam Power & Land Drainage is an industrial heritage museum with a large collection of steam powered machinery. 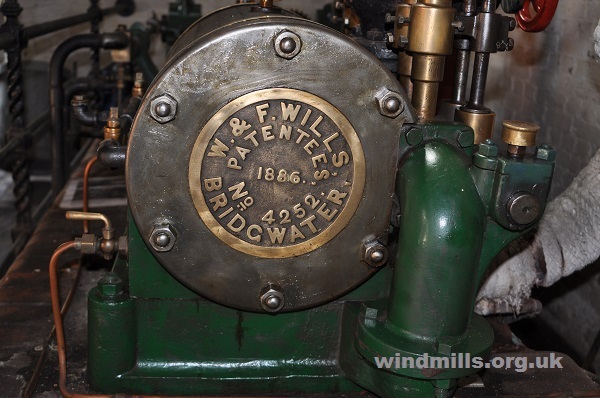 The main attraction is the 1861 steam engine and pump, the only one still in its original location and in working order. 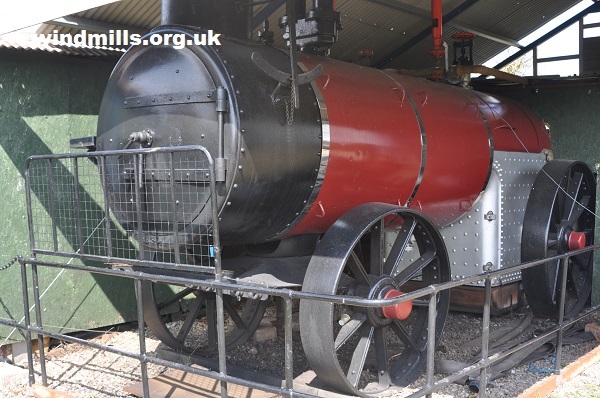 The museum also displays a number of engines, both steam and petrol powered, and pumps, and runs a short, 2 ft narrow gauge railway. This great little museum is a registered charity, run by unpaid volunteers, and relies solely on the income from visitors, subscriptions and donations. There is no subsidy from government. More pictures of the pumping station museum. Back to main page about pumping stations.